Home Building Finance Ireland (”HBGI”) was officially launched on 28 January 2019 and is now open for loan applications. While there is no quick fix to the chronic housing shortage, the launch of HBFI is a welcome addition to the financing market. It should serve many small- and medium-sized developers, not currently catered for by the pillar banks or alternative lenders, in financing residential schemes. The fact that the new lender will provide funding up to 80% of costs will be a significant boost to the sector, which is still recovering after the financial crisis. Home Building Finance Ireland was established under the Companies Act 2014 and the Home Building Finance Ireland Act 2018. It is wholly owned by the Minister for Finance. HBFI was established as a lender to increase the availability of debt funding for residential development in the State. It will provide financing to developers seeking to build viable residential development p rojects in Ireland on commercial, market-equivalent terms and conditions. The lending rate will depend on the risk profile of each project, the quality of collateral, the creditworthiness of the borrower and the track record of the borrower in delivery of residential development projects. HBFI has received an initial investment of €750m from the Ireland Strategic Investment Fund (ISIF) to fund the delivery of up to 7,500 new homes over the five next years. The lender also has the ability to raise further funds on the market if needed. 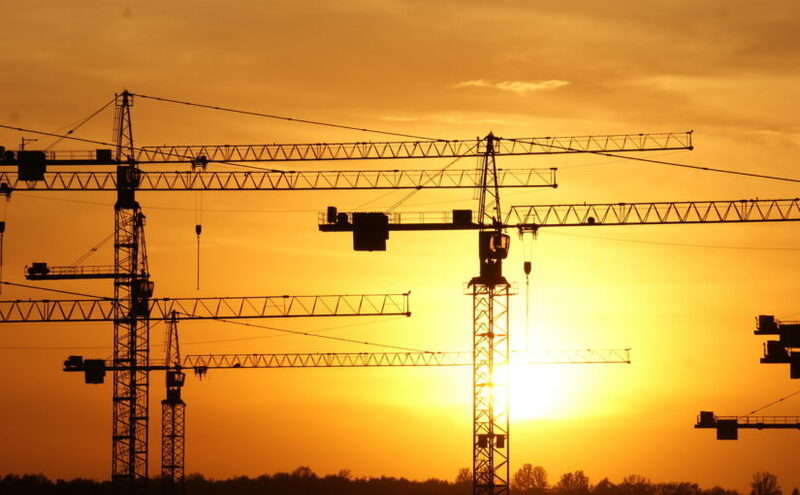 HBFI has launched to address market failures, with many construction companies reporting difficulty in securing development finance for residential projects. If you require advice on the most appropriate funding for your residential development scheme, please contact a member of our real estate and construction team, who have extensive experience of structuring, sourcing and negotiating development finance facilities.